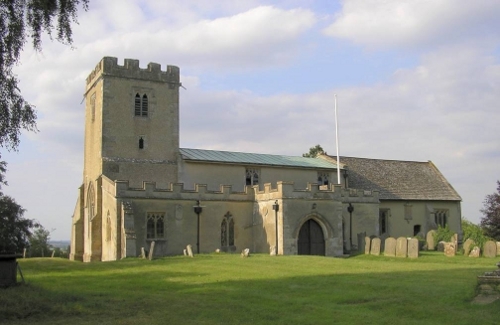 Longworth is one of the seven churches in the United Benefice of Cherbury with Gainfield. The other churches in the Benefice are Buckland, Charney Bassett, Hinton Waldrist, Littleworth, Lyford and Pusey. There has been an update rieceved from the Parish Council that is now reflected in this version; it should now match the printed copy you will receive. Do download the PDF again if you did so before today if you wish to view the current version.